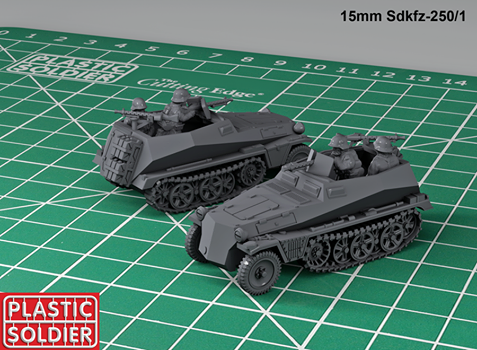 New 88mm and tractor soon! 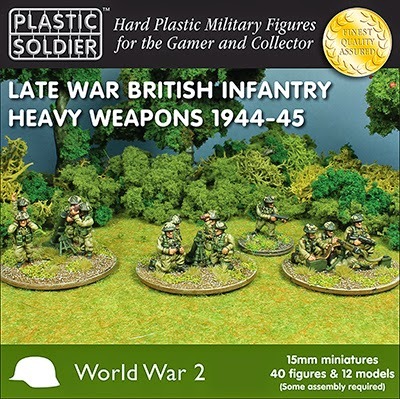 Great alternative to Flames of War models are Plastic Soldier kits. I must say I can't wait till some of new kits will be released. I guess I will be crazy especially about 88mm, as I need to finish many of these excellent guns for my Early War and Late War armies, desert, winter and summer themed armies. I like on these models very good quality, crew always included (in opposite to Zvezda models) and moreover they are still for reasonable price. 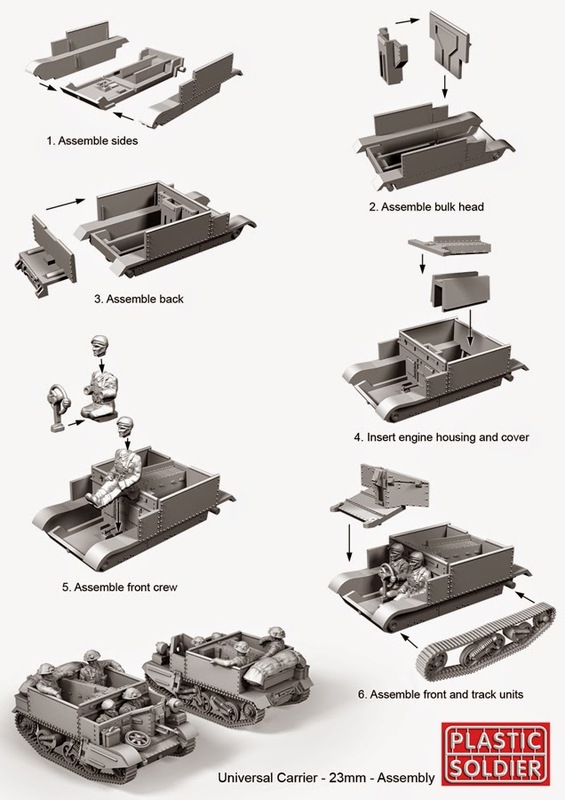 We can expect similar sprues for 15mm version of Universal Carrier. These Plastic Soldier Kits seems to be really interesting for both kids and younger people. It can be used as toys for the kids and we can use them for learning or training purpose as well. I have a many more beautiful girls associated with me who too work as Model in Chennai. Hey I am Nafisha from Kolkata, an independent girl. Thanks for sharing valuable post. Hey I am Nisha Singh from Chennai and I am Independent model girl. Thanks for sharing valuable post. Hey I am vidya from jaipur, an independent girl. Thanks for sharing valuable post.